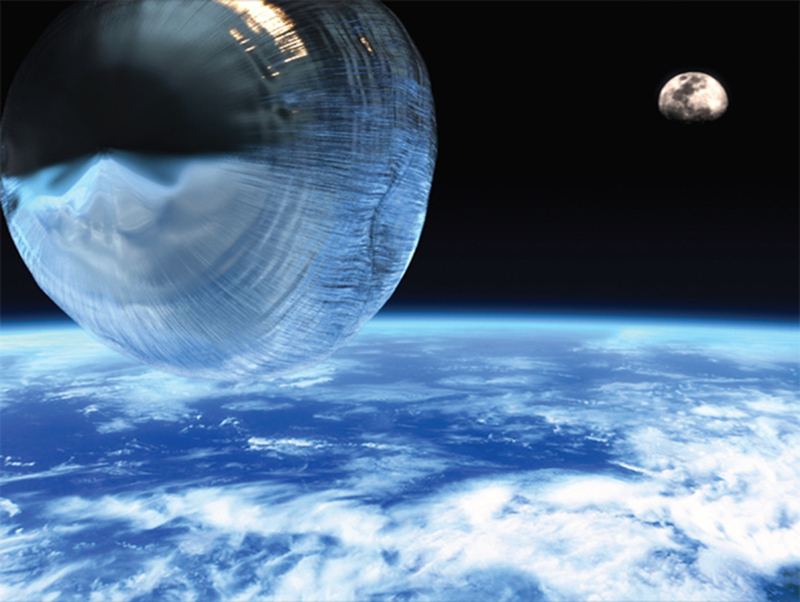 Mark Leckey, Dream English Kid, 1964–1999 AD, 2015, digital video, color, sound, 23 minutes. From Liverpool Biennial 2016. Literary devices have informed much contemporary art lately, and the Liverpool Biennial is accordingly turning the page: For its ninth edition, the UK’s biggest art festival plans to unfold “a story narrated in several episodes.” You’ll traverse the lively port city to experience it. 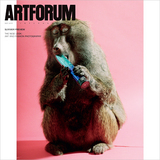 The biennial’s international roster of forty-one artists, including Mariana Castillo Deball, Jason Dodge, Lara Favaretto, Koki Tanaka, Betty Woodman, and Merseyside boy Mark Leckey, will disperse their work across not only galleries but also bars, hotels, supermarkets, museums, unused spaces, and more. Meanwhile, they’ll explore a variety of predetermined (and ideally complexly interacting) conceptual prompts: “Ancient Greece,” “Chinatown,” “Monuments from the Future,” “Software,” “Flashback,” and “Children.” Indeed, children will assist artists and curators in making youth-friendly projects. Now there’s a novel idea.